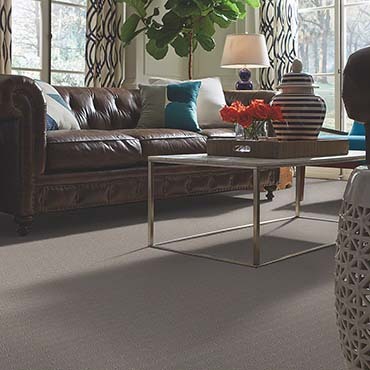 Glen Eden, where outstanding quality and beauty come together to make a lasting impression. 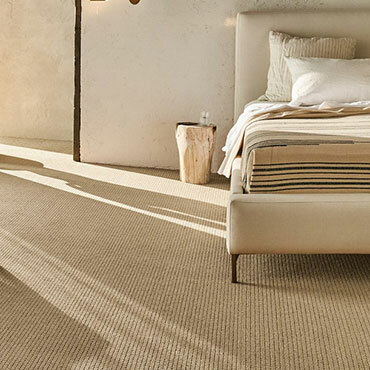 That's why Glen Eden Wool Carpet adorns some of the most prestigious addresses in the world. 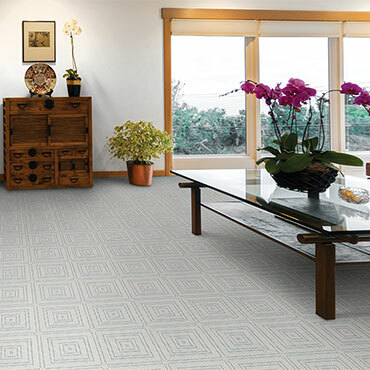 From the White House to Buckingham Palace, dignitaries across the globe choose elegant Glen Eden Wool Carpet to embellish their political arenas as well as their private quarters. 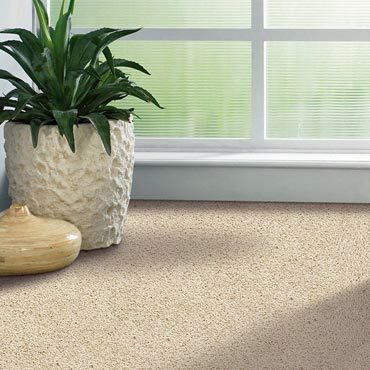 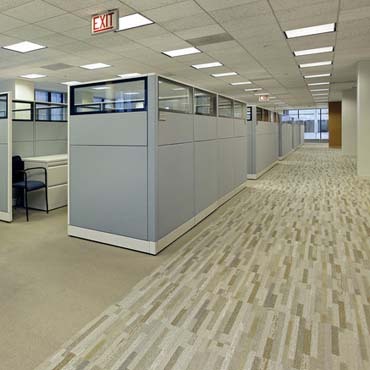 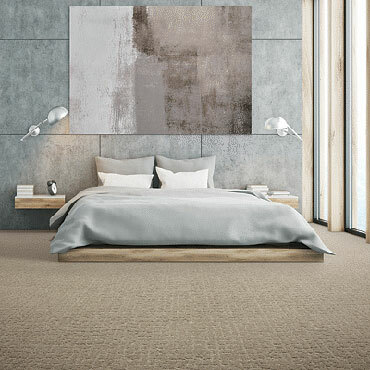 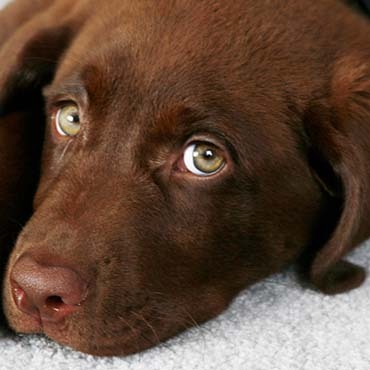 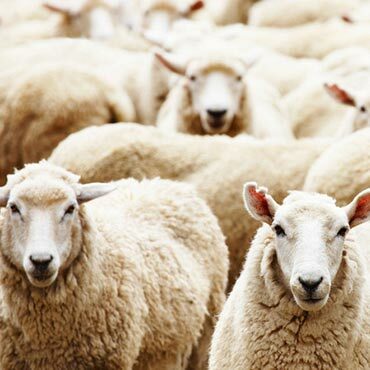 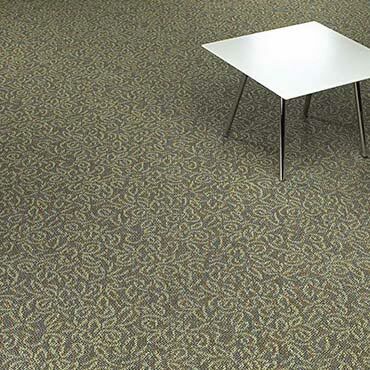 The resilient, durable nature of Glen Eden Wool Carpet greets thousands of visitors each year with plush comfort.